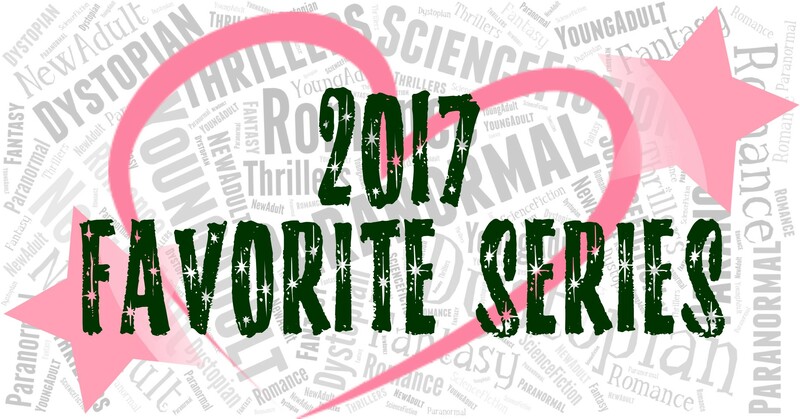 We are so excited that we get to share our favorite books in a series from last year with you! We read them in 2017, but they could have been released a previous year. Click our reviews to learn more about each book, or click on the cover to go to Amazon.